Before and during GC2018 some journeys around the Gold Coast are likely to take longer than usual. cycling or walking when possible. Don’t leave your journey planning to the last minute. The best way for spectators to access events will be walking, cycling and public transport. To help you plan your journey, the GC2018 Journey Planner is available to help spectators plan their journey to and from venues, Festival 2018 precincts and other locations. Visit here to plan your journey. You can also find your venue specific transport options here. Consider staying near the events you want to experience so that you can walk or cycle to the venue. As there will be no venue parking and some roads will be restricted, why not leave the car at home and use the free public transport included with your ticket? Visit here for more information on free travel. Walking and cycling may be the best way to get to the event if you are staying close by. Bicycle parking will be available near the venues. Visit here for more information on free travel. There may be traffic, queuing and transport delays when travelling to and from events. Please keep this in mind when planning your journey so you can arrive early and enjoy the atmosphere. 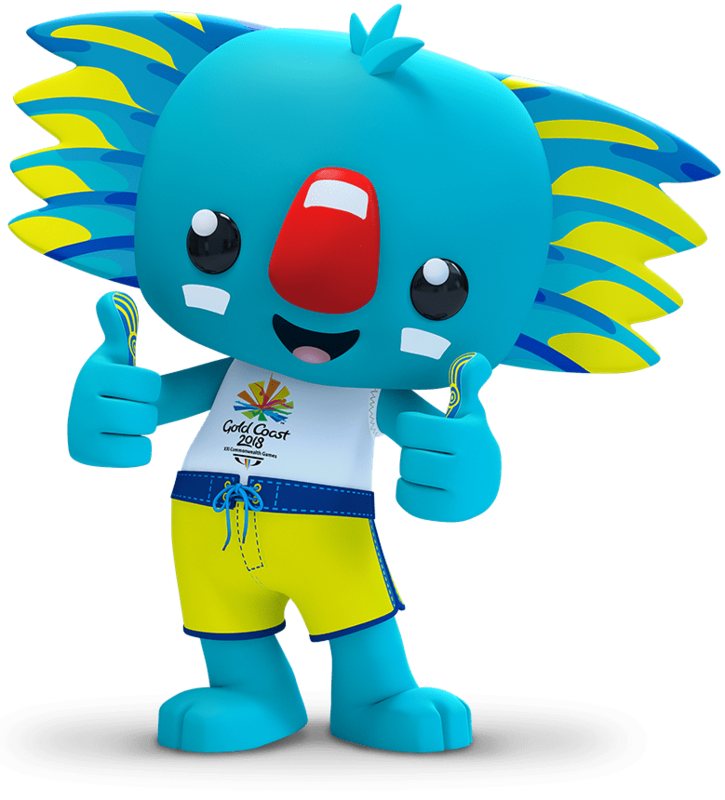 Get involved and enjoy yourself, the Games will be the largest sporting event Australia will see this decade and the biggest sporting spectacular the Gold Coast has ever seen.